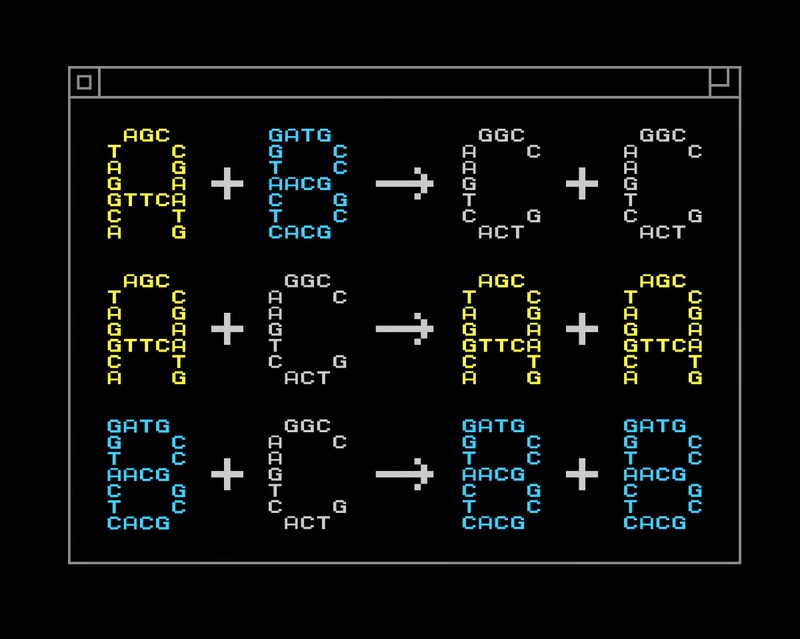 Similar to using Python or Java to write code for a computer, chemists soon could be able to use a structured set of instructions to "program" how DNA molecules interact in a test tube or cell. A team led by the University of Washington has developed a programming language for chemistry that it hopes will streamline efforts to design a network that can guide the behavior of chemical-reaction mixtures in the same way that embedded electronic controllers guide cars, robots and other devices. In medicine, such networks could serve as "smart" drug deliverers or disease detectors at the cellular level. "We start from an abstract, mathematical description of a chemical system, and then use DNA to build the molecules that realize the desired dynamics," said corresponding author Georg Seelig, a UW assistant professor of electrical engineering and of computer science and engineering. "The vision is that eventually, you can use this technology to build general-purpose tools." "I think this is appealing because it allows you to solve more than one problem," Seelig said. "If you want a computer to do something else, you just reprogram it. This project is very similar in that we can tell chemistry what to do." Humans and other organisms already have complex networks of nano-sized molecules that help to regulate cells and keep the body in check. 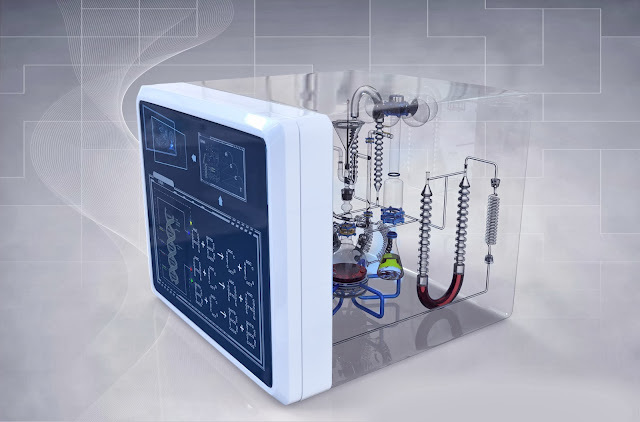 Scientists now are finding ways to design synthetic systems that behave like biological ones with the hope that synthetic molecules could support the body's natural functions. 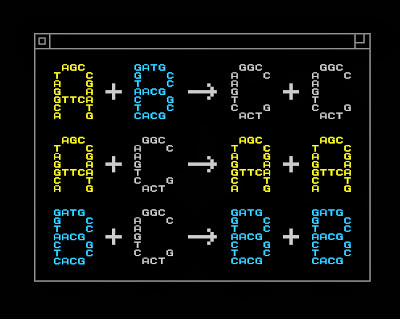 To that end, a system is needed to create synthetic DNA molecules that vary according to their specific functions. The new approach isn't ready to be applied in the medical field, but future uses could include using this framework to make molecules that self-assemble within cells and serve as "smart" sensors. These could be embedded in a cell, then programmed to detect abnormalities and respond as needed, perhaps by delivering drugs directly to those cells.